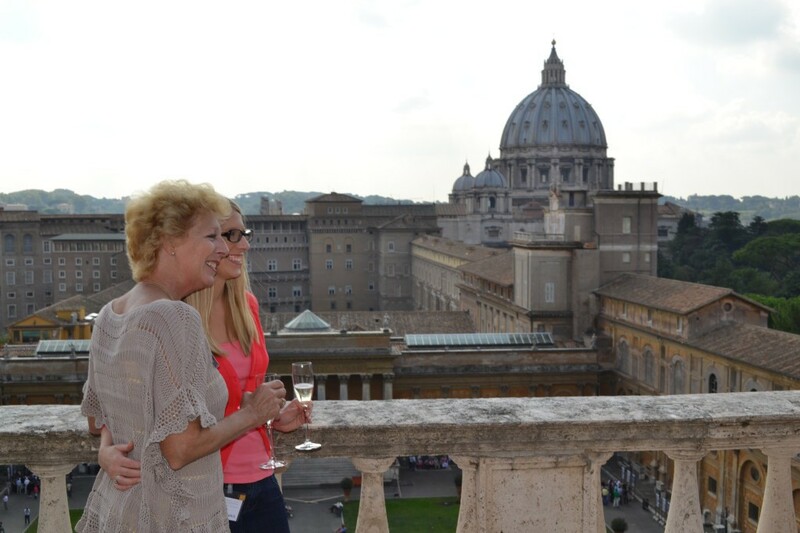 Nearly 100% of your donation goes directly towards the Vatican Museum’s preservation efforts of the arts. Your membership supports restoration work, conservation projects, and equipment for the restoration laboratories, as well as capital improvements and acquisition of valuable artwork and highly specialized restorers. Patrons receive many exclusive benefits in addition to the privilege of preserving one of the world’s greatest collections of art, now and for years to come. You have chosen to donate $600 once.